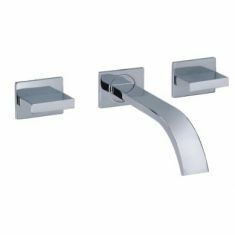 Our selection of Wall Mounted Taps offer a different choice and solution to counter mounted taps. 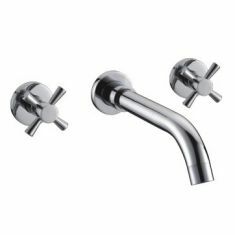 With hidden plumbing the taps are a neat and effective way to finish off a basin installation. 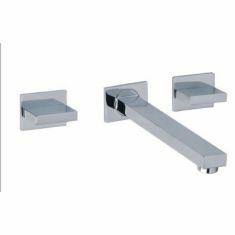 Ideal for use over any basin with no tap holes, the wall mounted taps can be at a suitable height for all users, and is ideal to aid if space is restricted behind your basin. 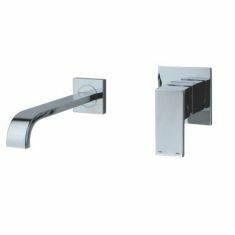 Made from the highest quality materials, most of our wall mounted taps come with a 10 year supplier guarantee, for peace of mind.